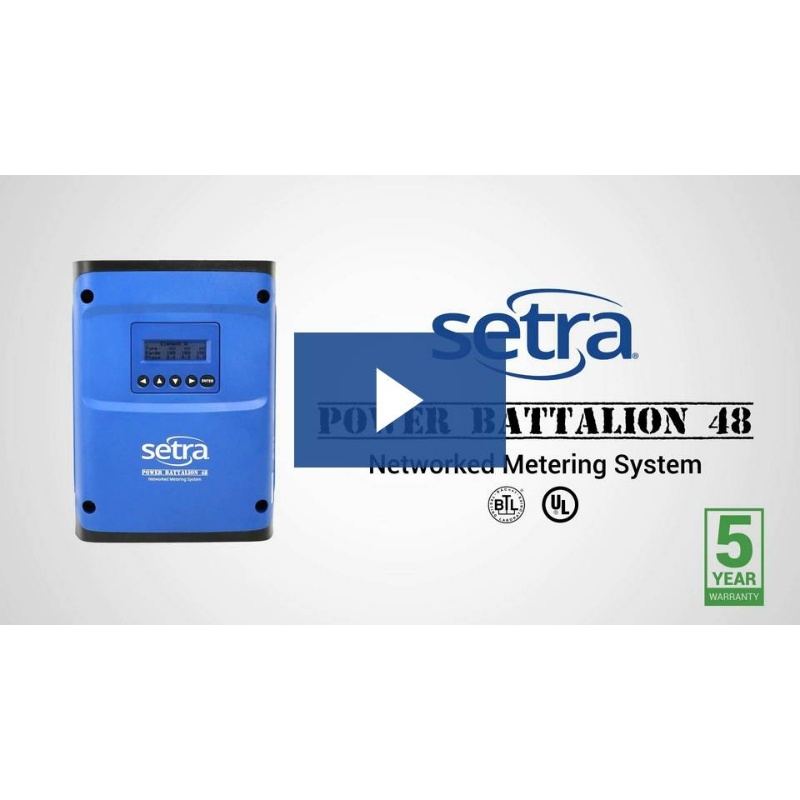 The Power Battalion 48 is a flexible, multi-circuit power meter designed to significantly reduce the cost per metering point as well as decrease installation time. 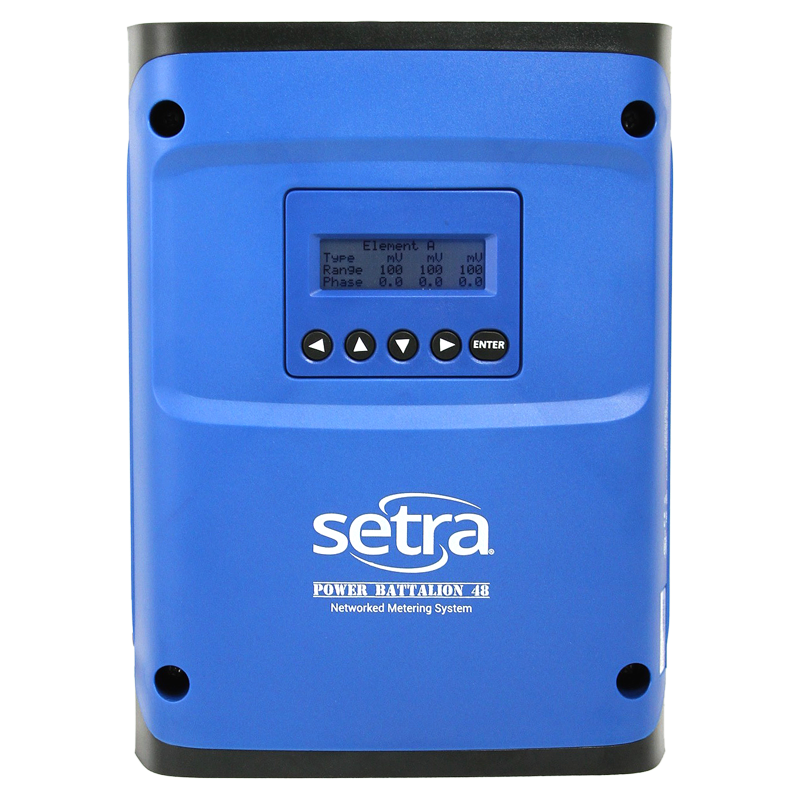 The Power Battalion 48 is a flexible, multi-circuit power meter designed to significantly reduce the cost per metering point as well as decrease installation time. 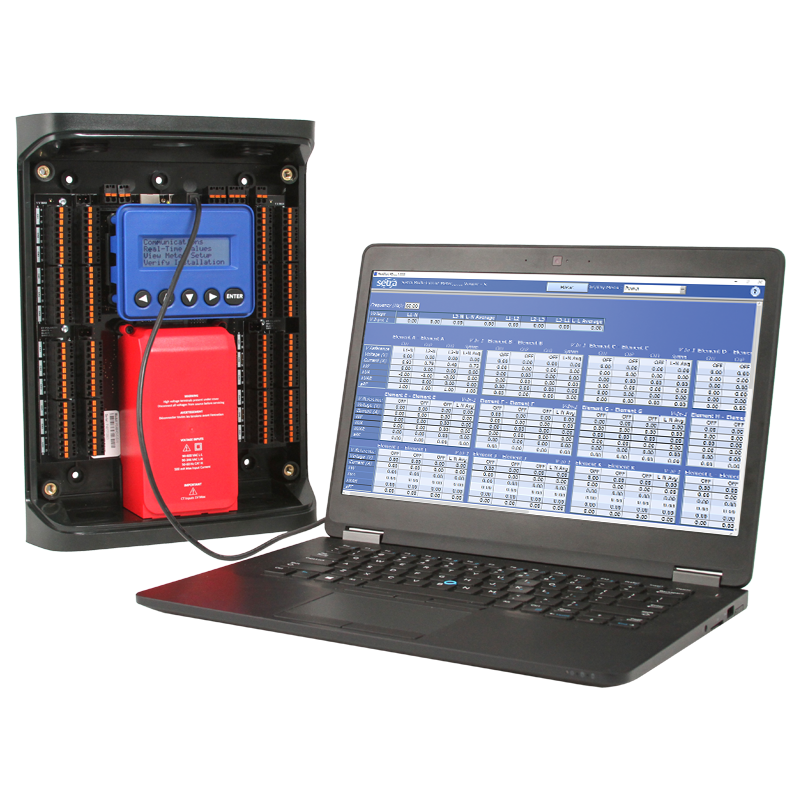 The versatility of the device allows monitoring of two separate voltage sources from the same meter. 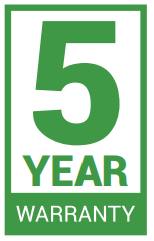 It can be used with both standard CT’s as well as Setra Patrol Flex CT’s and monitors up to 16 3-phase loads, 48 single phase loads or a combination of both to cover any application need. 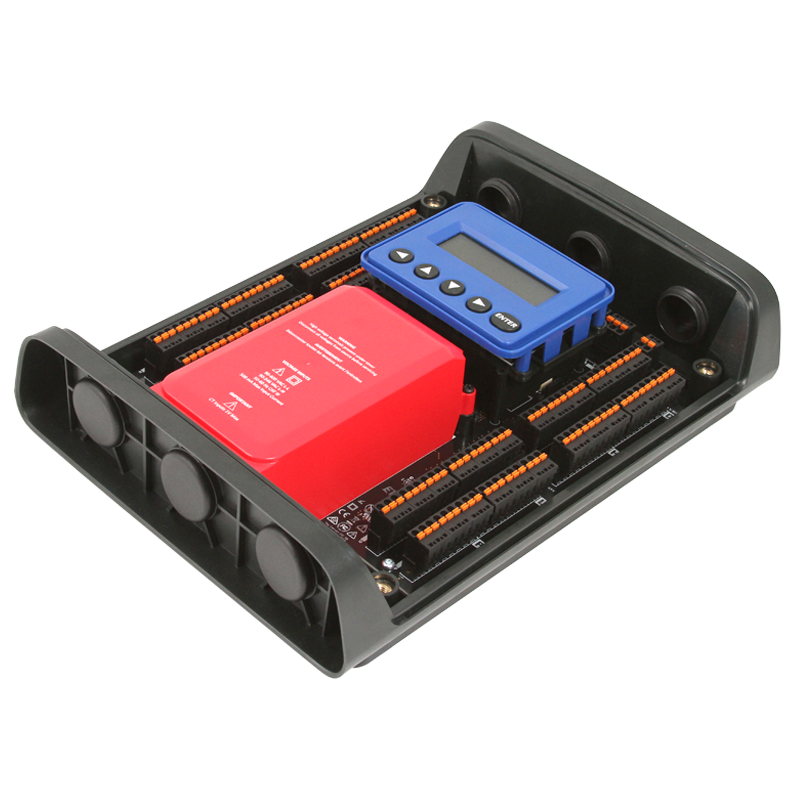 Versatility - The Power Battalion 48 has two, three-phase voltage references allowing the end user to monitor both high and low voltage loads from the same meter. 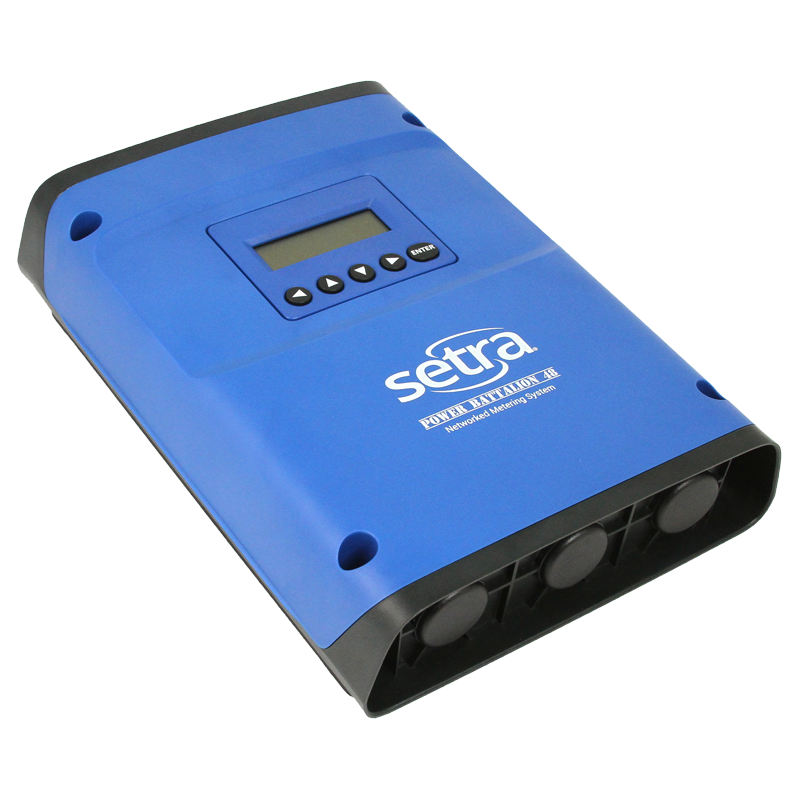 This is ideal for monitoring multiple load types including air handling units, chillers, pumps or capturing lighting loads. This flexibility makes the Power Battalion 48 suitable for retail, commercial, residential and industrial applications. Easy Installation and Configuration - The Power Battalion 48 is line-powered and does not require external power. 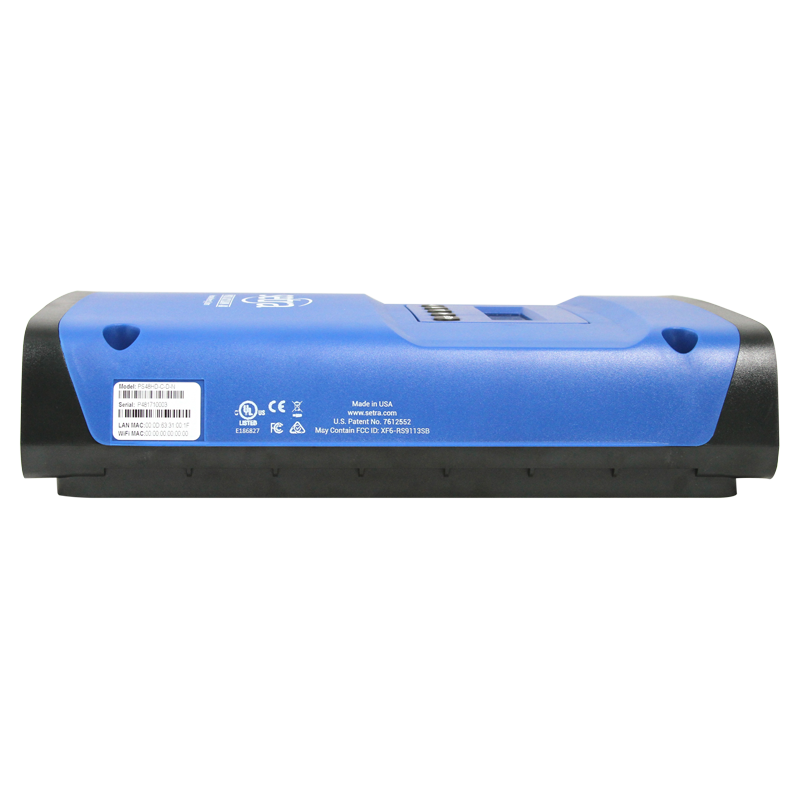 Its power supply can accommodate service voltages ranging from 90-600V which means one part number can cover any range. 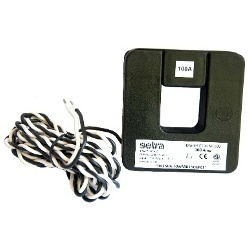 The meter is web browser enabled and can be configured at a desk via LAN or USB, eliminating the need to download software. 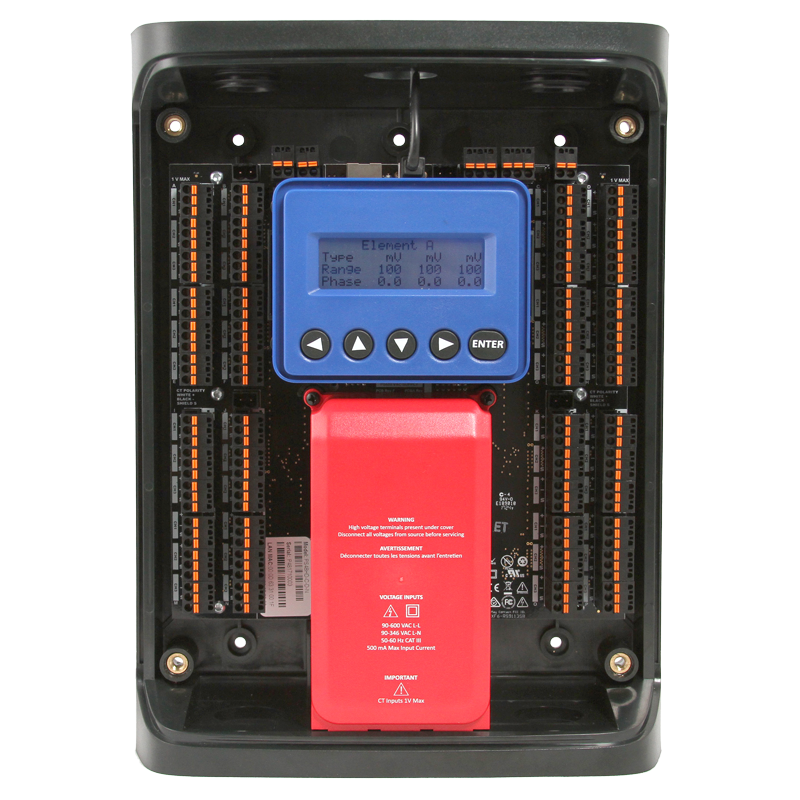 While other meters require configuration in a live enclosure, the Power Battalion can be configured outside the panel therefore eliminating the risk of an arc flash event. The backlit display makes setting up the meter simple and the phase loss LED's ensure that the CT's are properly phased the first time. CT Flexibility - The Power Battalion 48 provides the option to choose between standard split core CT's and the Setra Patrol Flex. 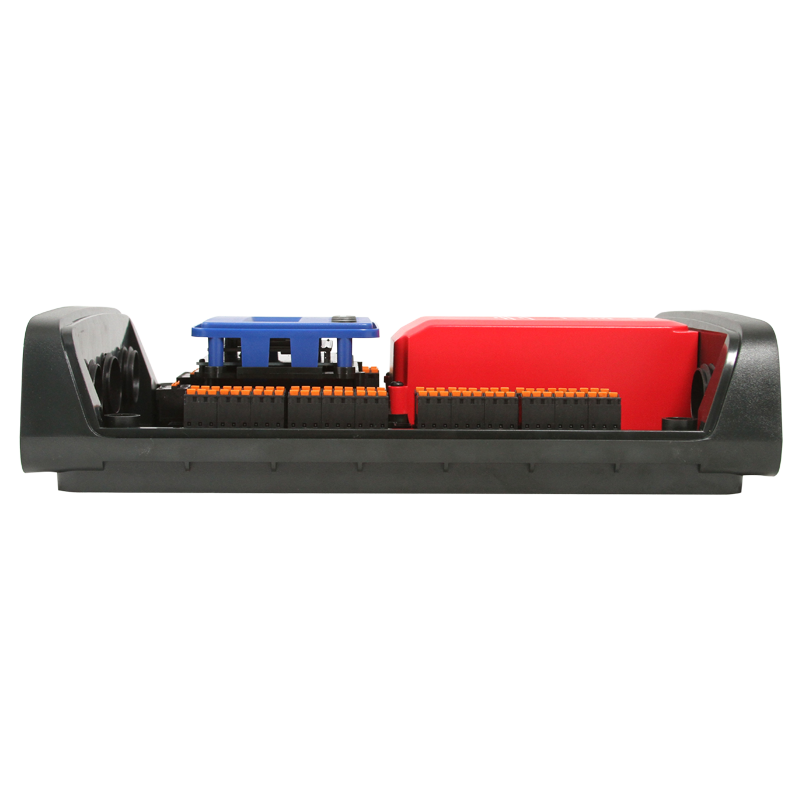 Unlike the competitors who's CT's must be known at the time of ordering, the interchangeable CT's Setra offers mean more flexibility at the job site or when making last minute changes. 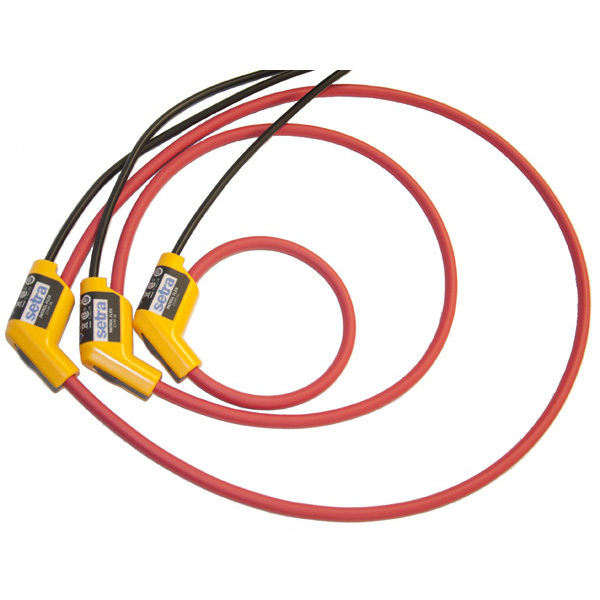 The Patrol Flex Rogowski Coils are industry best with 0.5% accuracy and when used in conjunction with the Battalion can be used for billing purposes.